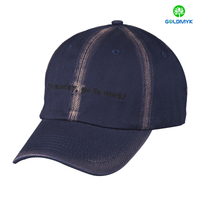 Heavy Cotton Baseball Cap with LOGO printing or Embroidered from China manufacturer - Qingdao Goldmyk Industrial Co., Ltd. 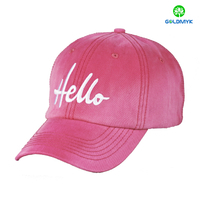 Heavy Cotton Baseball Cap with LOGO printing or Embroidered, fashion desigh with good quality. 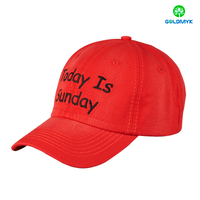 100% cotton, Other material according to buyer's demand such as cotton, Canvas, Polyester, Acrylic etc. 58CM, Normally 52cm - 56cm for kids, 57cm-60cm for adults. Q1. 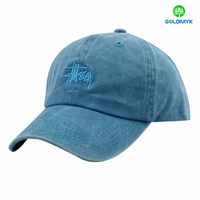 What are the payment methods for the samples? Sample deposits are generally made by PayPal, for most of our clients. But other methods such as: T/T (Wire transfer), MoneyGram, Western Union, ESCROW, credit card and Cash can also be done. Q2. What are the payment methods for the bulk production? Are they the same as the samples? No. The order is generally made by T/T for most of our clients. But other methods such as: Western Union, MoneyGram and L/C can also be done. Q1. How can I get more information about your products? You can send an inquiry or call us at +86 532 8562 7088 and ask for a PDF version of our catalog. Q2. What is the MOQ (Minimum Order Quantity)? - Our MOQ is 100 pieces for fabric in stock. And 200 for normal orders. Q3. 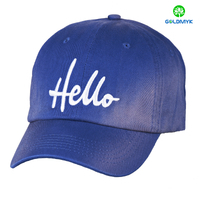 Can you produce customized caps? Yes. 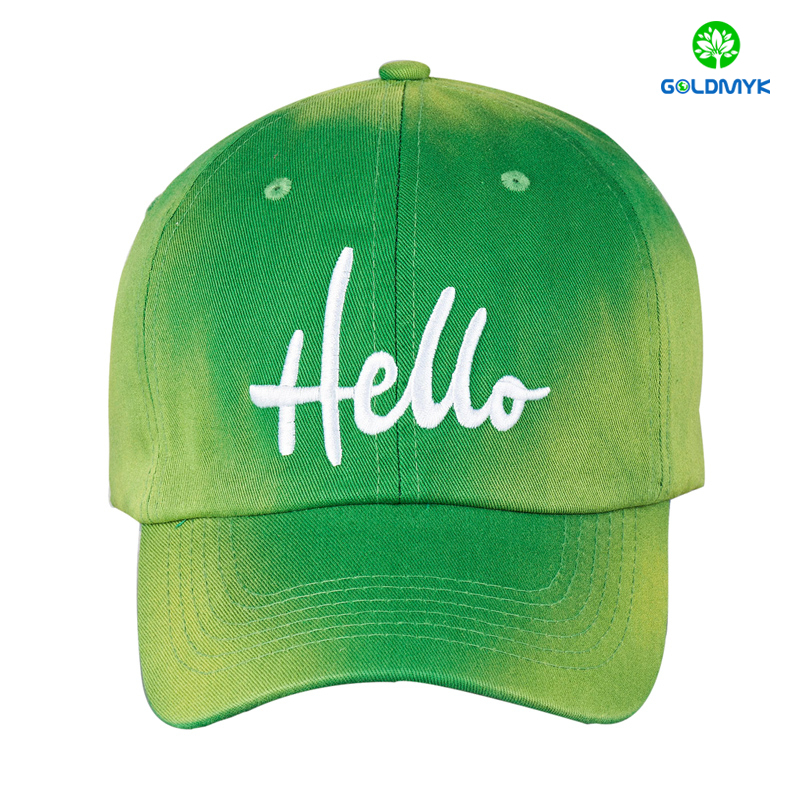 Please send us the details such as: Logo design and technique, fabric type, closure, eyelets and any other specifications. Q4. Do you have a stock? Yes. Please send a request to our sales team to see what products are in stock. Q5. Why are the prices quoted different from the website? The price of a product depends on many factors such as quantity ordered, fabric type, logo technique and design. We kindly ask you to provide as much details as possible, so that we can provide a more precise quotation for your order. Q6. Do you have any quality certifications? Q1. 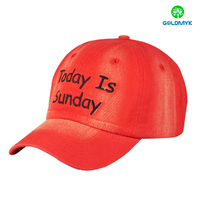 What is the turnaround time for the samples? 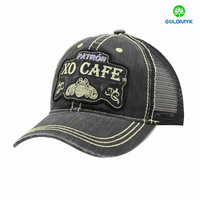 - A sample with embroidery will usually take about 3-5 days. 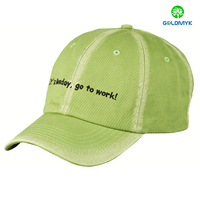 - A sample with printing will usually take about 5-7 days. Q2. Can you send samples before the bulk production? - After the sample deposit confirmation, we will start the sample making process. - Once the sample is done we will send to you digitally or physically, according to your needs. Q3. How much does it cost? 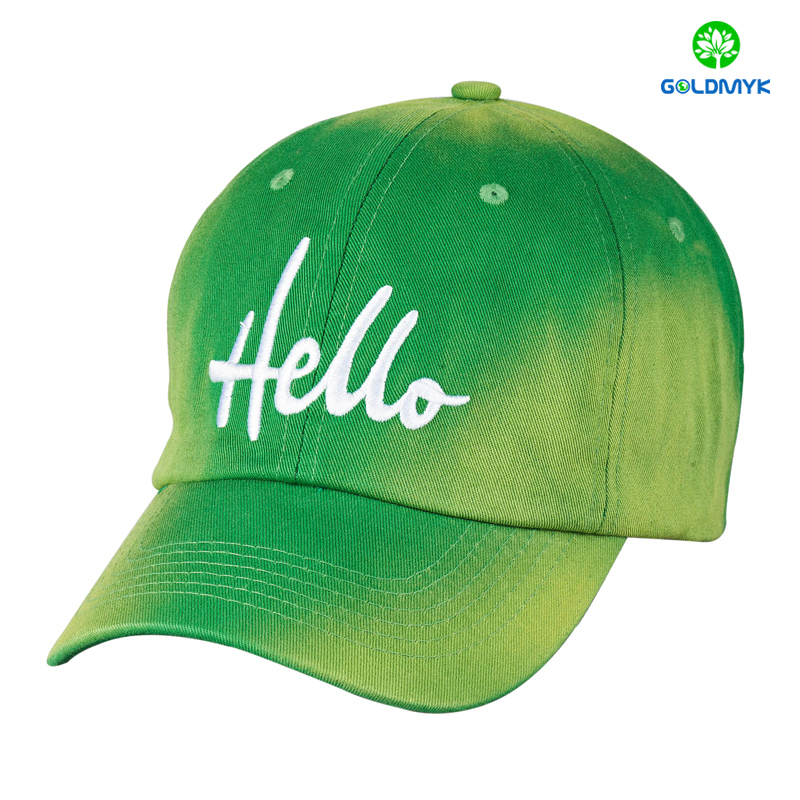 - If the order is above 1000pcs and the design is simple, we will provide the sample for free. 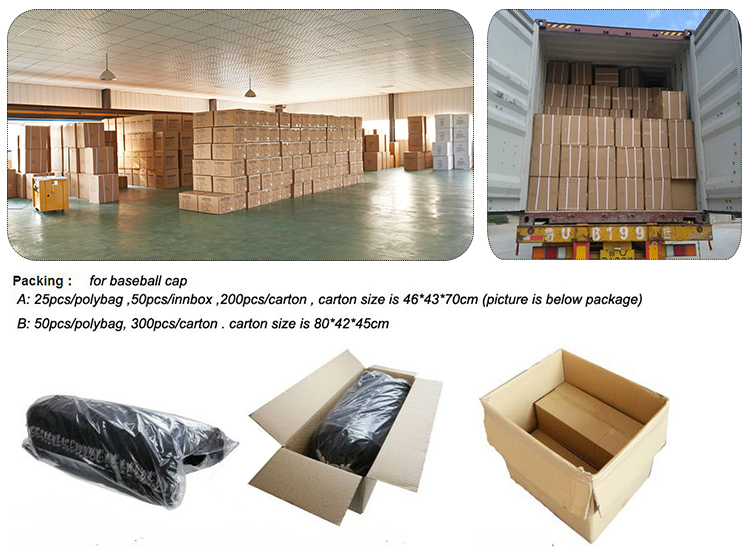 If you wish to receive the sample, the freight cost will be covered by you. - Complex samples will be charged, but after the order (above 1000pcs) is placed we will refund the sample cost. Q4. What if the sample is complex and my order is below 1000pcs? Then we will make a quotation based on the complexity of the sample and send you the sample and freight cost if necessary. Q1. After sample confirmation. How to proceed with bulk production? After your deposit is confirmed, we will start the bulk production as soon as possible. Q2. What is the turnaround time for the bulk production? This is informed by one of our sales members in the quotation process, but after payment is confirmed we usually take about 25-30 days to finish the production. Q3. How can we follow-up on our order while it is in process? Our teams are going to follow you up constantly with pictures and email throughout the process. If you have any other requirements, please tell us. Q1. What are the shipping methods? - You can choose between express air shipping or sea shipping. - We have partnerships with shipping agents that help us quote the best price. Q2. What is FOB, CFR and CIF? CFR – Cost and Freight, which means that the price includes the freight but not the insurance. CIF – Cost Insurance and Freight, which means the price includes the freight and the insurance. Q3. How is the packing? Q4. How many days does it take to arrive to my country? - By air shipping usually takes about 7 days. - By sea shipping usually takes about 30 days. 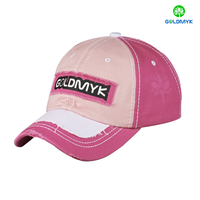  Qingdao Goldmyk Industrial Co., Ltd. Copyright 2016 © Qingdao Goldmyk Industrial Co., Ltd. All rights reserved. Site Map.